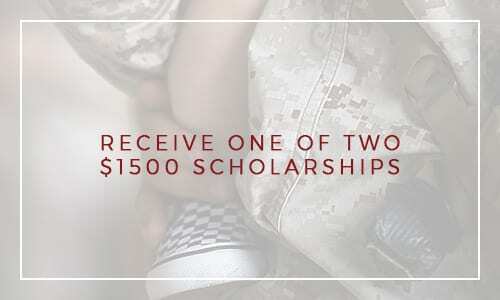 If you’re a military member or military family member, a First Nations individual, someone who has had to deal with a lot of difficulty in life or has done a lot for your community, or someone who wants to study at our Kelowna campus, we offer a few scholarships that you might qualify for. Learn about the different scholarships below and apply if you feel you qualify. Remember: It never hurts to try. 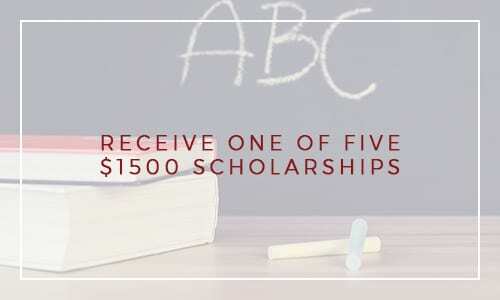 CanScribe Career College is offering two annual $1,500 scholarships to any military member or military family member interested in applying for the Medical Transcription/Healthcare Documentation Program. To be considered for this scholarship, please submit a 1–2-page essay describing your personal motivation for applying, including background information, how this career choice will impact your life, your plan of action to complete the course and future aspirations. Applications for the year are due by February 28th. If the scholarships have already been awarded in any given year, all military members and military family members who enroll in the Medical Transcription/Healthcare Documentation Program will be eligible to receive a free Dictation Program upgrade. Simply request the free upgrade upon your enrolment into the program. This promotion is not available to Scholarship recipients. 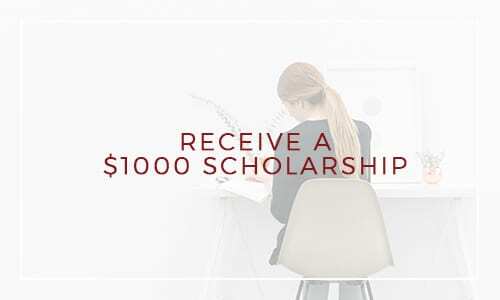 CanScribe offers $1,500 scholarships to students who would like to study at our Kelowna campus. Find out about Robert Thompson here. 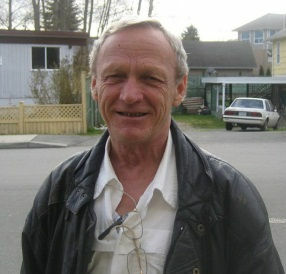 Robert was born in Midland, Ontario on January 11, 1953 and passed away in Nanaimo on November 20, 2009. Robert was the youngest of three. I was the oldest, Doug was the middle child. Our mother and father were divorced when we were very young. Our mother remarried a man who had three sons and then another girl and another boy was born. So there was eight of us altogether. Robert moved to Toronto, Ontario after high school and worked in various jobs there. He then moved to Edmonton, Alberta in 1976 and on to British Columbia in 1977. He lived in Vancouver, Victoria, and finally resided in Nanaimo. Robert had a great sense of determination and optimism. The more he could learn, the happier he was. He continued his education in B.C. at Simon Fraser University. He also took courses in the culinary field and worked as a chef for many years. He also studied law and worked as a paralegal. He studied religions and languages (he could speak many languages) and took many computer courses. He took a Medical Terminology Course, and Emergency First Aid which included CPR. Unfortunately, Robert’s health was never great. He was born a “Blue Baby” and not expected to live. He lived with the HIV virus and with cancer. This was a big factor in his determination to be able to work at home and was why he was taking the Medical Transcription course. Robert was involved with various charitable organizations for many, many years. He cooked numerous meals at food kitchens for the homeless, especially at Christmas and other holidays. He spent time at various senior centres, volunteering, and visiting the residents there. He was an active volunteer at the Nanaimo Parole Citizen Advisory Committee and one of the outstanding jobs he completed for them was their Committee By-laws. – Donna Thompson, Robert’s sister. 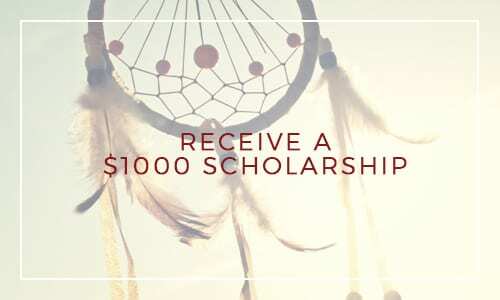 CanScribe is offering one $1,000 Scholarship to First Nations individuals interested in taking CanScribe’s online Medical Transcription/Healthcare Documentation Specialist training program. To be considered for this scholarship, please submit a 1–2-page essay describing your personal motivation for applying, including background information, how this career choice will impact your life, your plan of action to complete the course, as well as your future aspirations.